We are offering free part-time English and maths courses for anyone wanting to improve their reading, writing and numeracy skills. The free Functional Skills courses are offered from Entry Level to Level 2 where you will develop essential skills and knowledge in a range of topics including spelling, form filling, note writing, interpreting numbers and dealing with money. This knowledge will help you to operate confidently in everyday life and gain confidence in your reading, writing, speaking and numeracy skills. We also offer part-time courses in English for Speakers of Other Languages (ESOL). 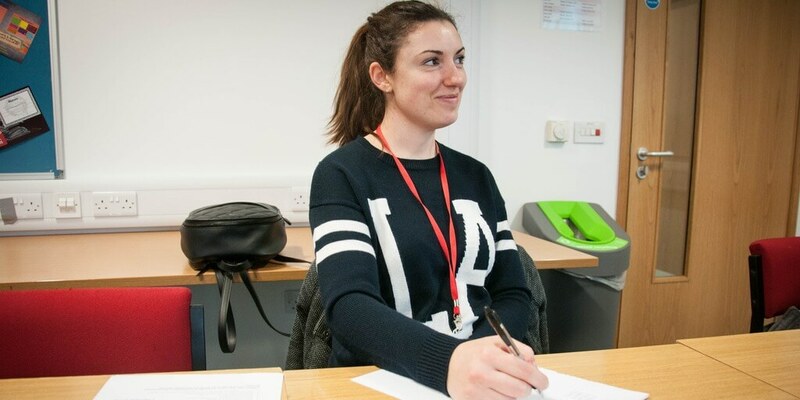 These courses are suitable for anyone based in the UK whose first language is not English and aims to help them to integrate into an English-speaking environment. All courses start in January 2018 and classes are available at a variety of times throughout the week, daytime or evening, allowing you the option to fit in studying around your work pattern or family commitments.